Although we have seen the successor, Delta Plus joined the battlefield in 0096. 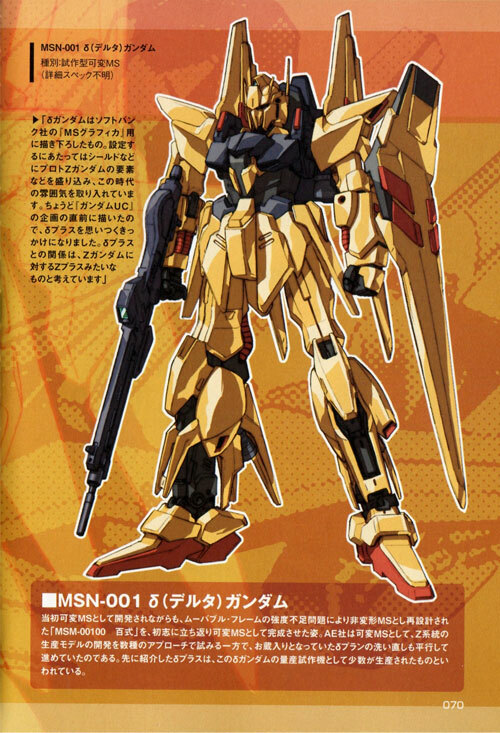 But the existence of Delta Gundam still remains a myth. 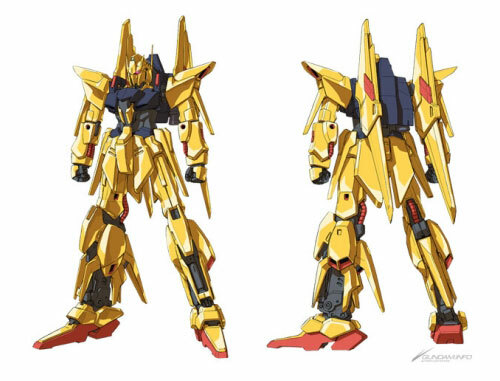 Some even doubt that the actual unit exist in the Gundam history. 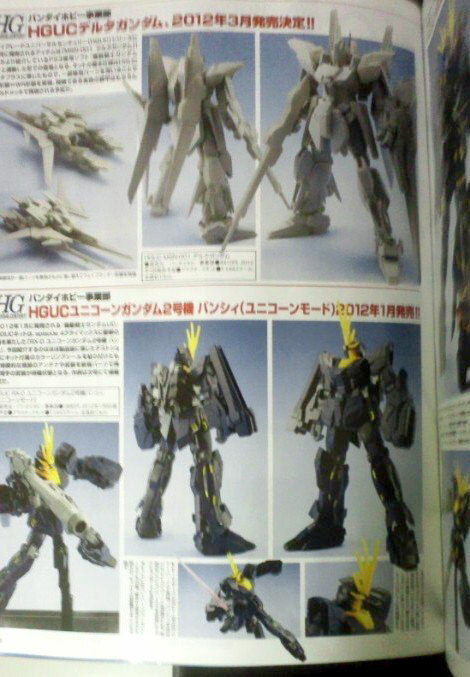 The prototype of the HGUC 1/144 Delta Gundam is above Banshee. 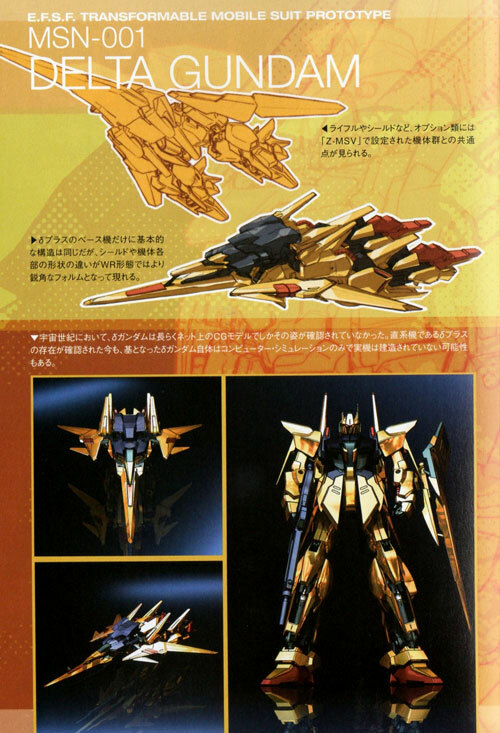 It is transformable and should be gold colour. The release date should be March 2012. HGUC 1/144 RX- 0 Unicorn Gundam 02 Banshee Coming Soon! I was a little surprised when I first hear Delta Gundam will come out on HGUC line. The price is not cheap though, though that should mostly be due to the gold plating of the kit. I am curious to see how the coloured sample will turn out!